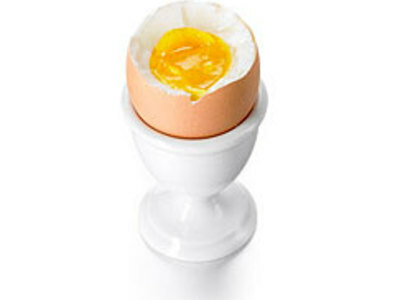 Fried eggs are commonly regarded as breakfast food, often served on toast, or in a baguette, often with bacon. It is also an essential part of a full English breakfast. 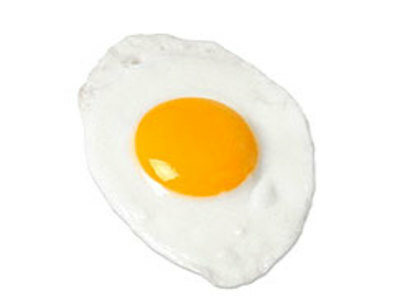 Fried eggs served with ham or gammon steak is a popular pub grub. In the film Cool Hand Luke (1967) Luke Jackson wagers that he can eat fifty hard-boiled eggs in one hour.